Dr. V.S. Chochezi and Staajabu are a unique mother and daughter poetry team known as “Straight Out Scribes.” They are widely published, have received many honors and awards and have self-published seven books of poetry and two CD compilations. 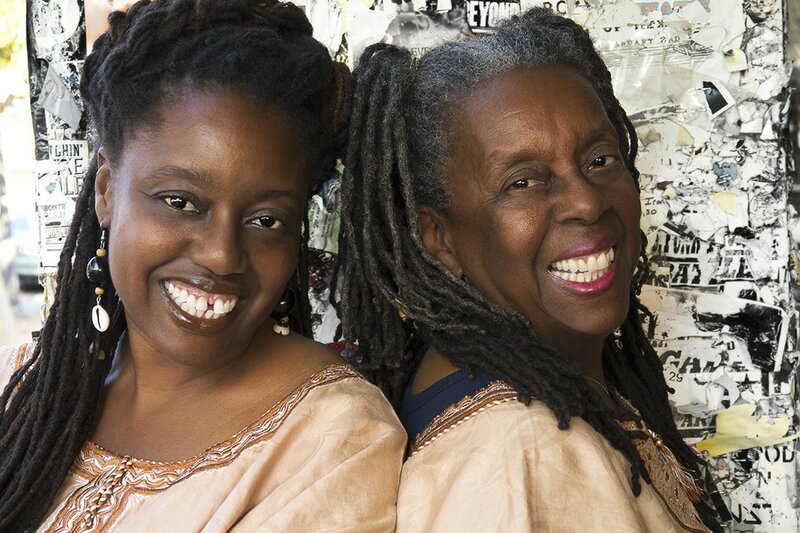 In addition to their writing and performance accomplishments, this mother/daughter poetic duo has produced and coordinated many consciousness-raising events and fund-raisers primarily on the West Coast since they first decided to make it their home in 1991. They are often referred to as activist poets and have spent the past 25+ years working on the campaign to free Mumia Abu-Jamal and the MOVE 9.